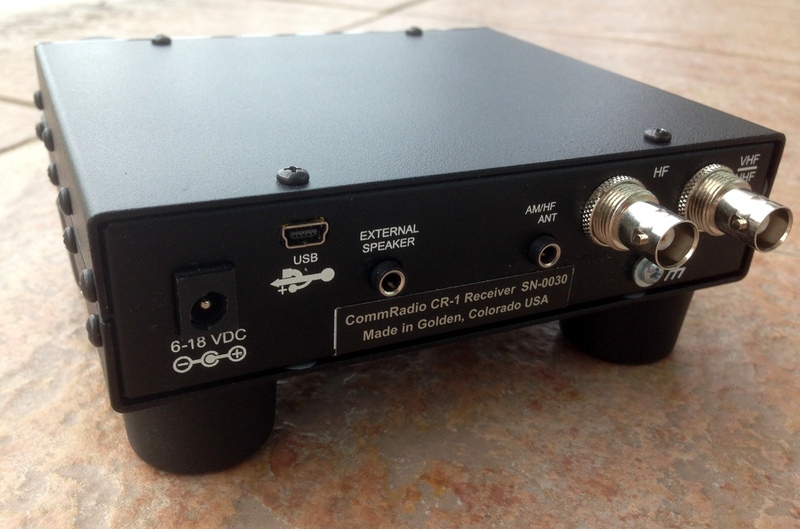 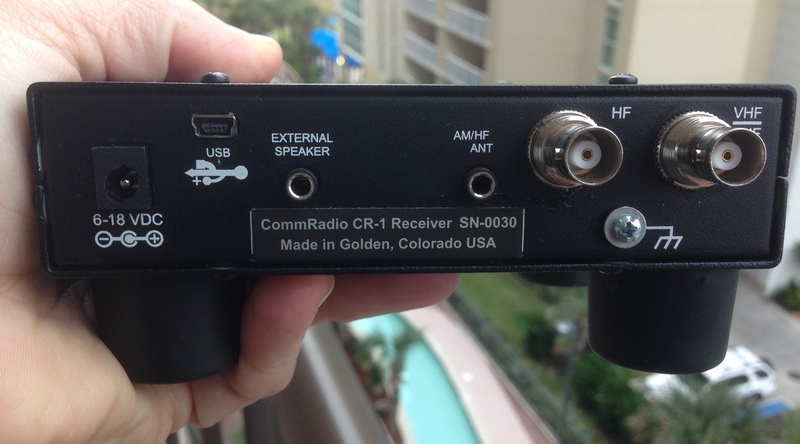 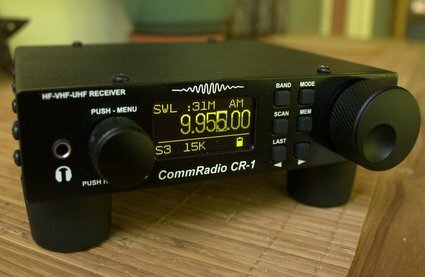 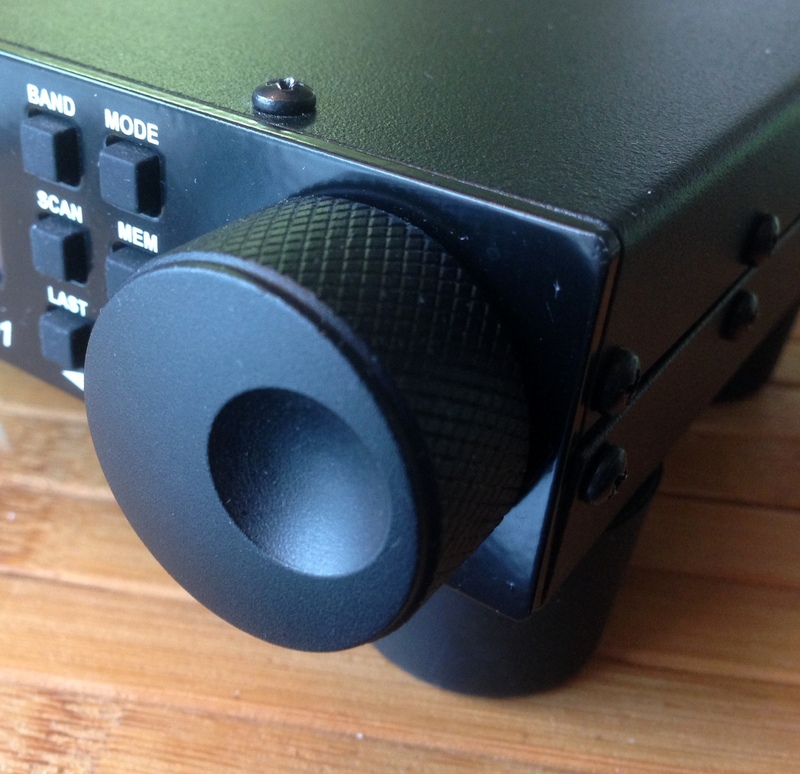 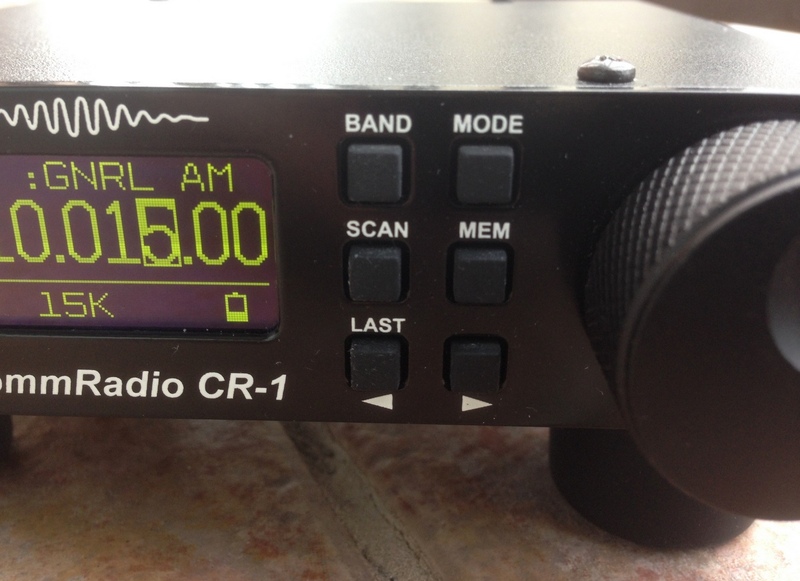 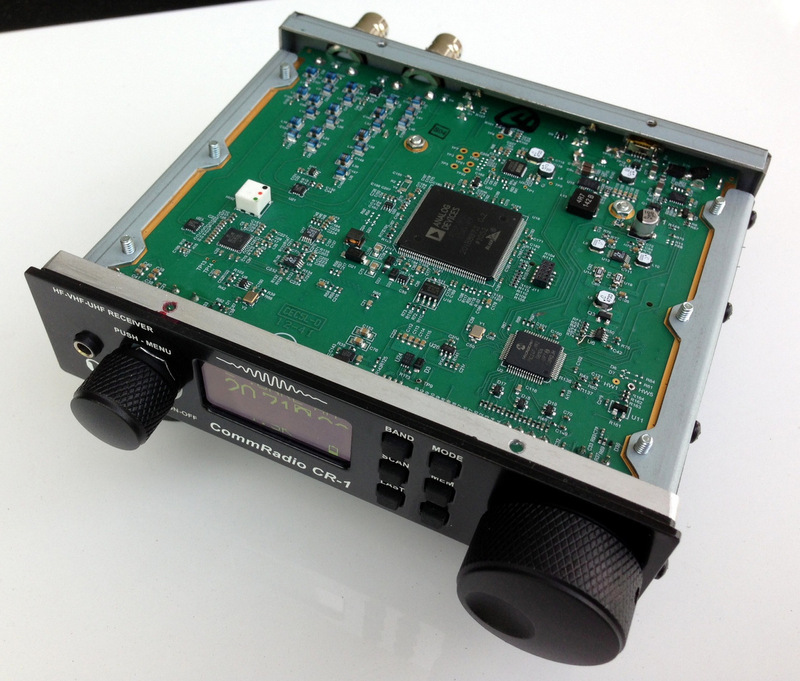 Don Moore, founder of CommRadio, has uploaded training videos for the CommRadio CR-1. 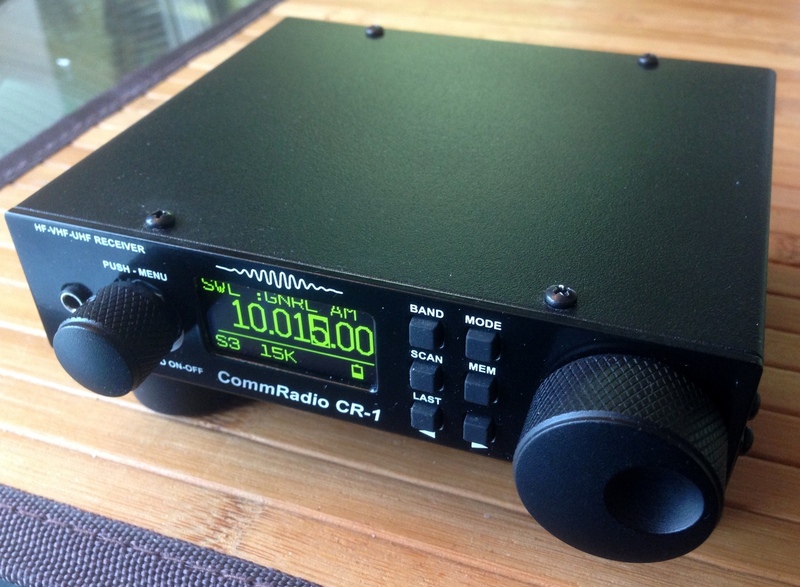 These offer a pretty comprehensive overview of the CR-1, especially in terms of functions and menu structure. 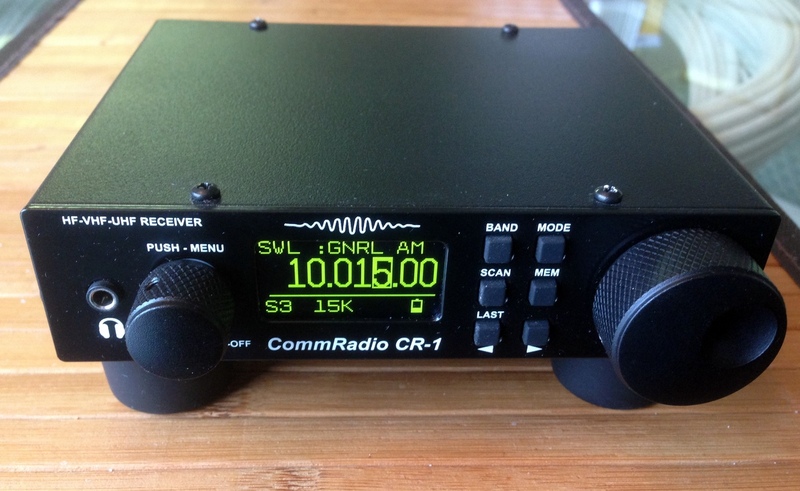 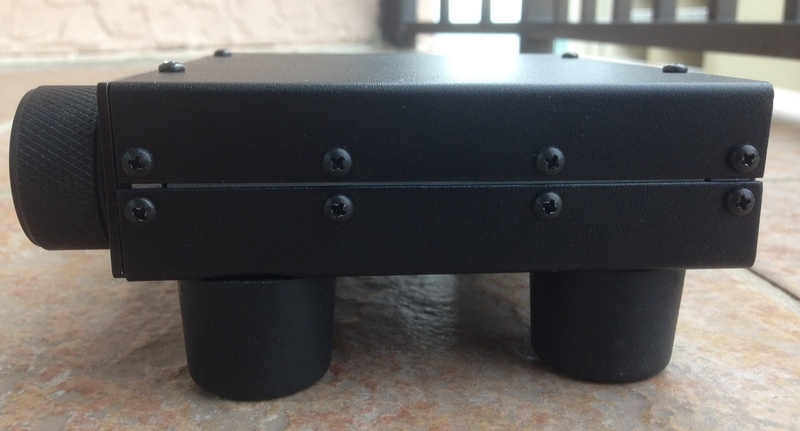 This entry was posted in New Products, News, Shortwave Radio, Videos and tagged CommRadio, CommRadio CR-1, CommRadio CR-1 Overview, CommRadio CR-1 Videos, CR-1, Don Moore on March 25, 2013 by Thomas.